So Malwarebytes bug bounty program is live, the official name is actually Malwarebytes Coordinated Vulnerability Disclosure Program – what a mouthful (guidelines here). It’s good to see, bug bounty programs typically tend to have a nett positive effect and end in win-win situations for researchers and software vendors alike. In an effort to encourage researchers to responsibly disclose security flaws found in its products, anti-malware company Malwarebytes announced on Monday the launch of a bug bounty program. Malwarebytes’ Coordinated Vulnerability Disclosure program covers vulnerabilities found in the company’s products and web services, particularly weaknesses that can lead to remote code execution or sensitive information disclosure. Experts are also encouraged to report crashes and stability issues, but these are generally considered not eligible for a bounty. In the case of vulnerabilities discovered by Malwarebytes in third-party products, the company’s standard public disclosure deadline is 150 days. No surprise here, Tavis Ormandy is up to his tricks again and quite possible is the driving force behind the release of this bounty program. As he recently found several pretty serious buggs in Malwarebytes software. The disclosure period is nice and long too, they give themselves 5 months to fix any bugs found – that seems more than ample. The launch of Malwarebytes’ bug bounty program comes after Google researcher Tavis Ormandy reported finding several vulnerabilities in the consumer version of Malwarebytes Anti-Malware in early November. Marcin Kleczynski, the CEO of Malwarebytes, said his company patched several of the vulnerabilities server-side within days and is currently working on releasing a new version that will patch the client-side issues. 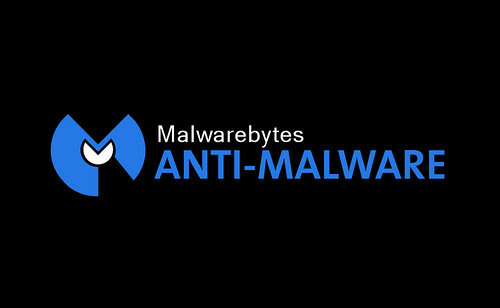 Malwarebytes Anti-Malware Premium users can protect themselves against possible attacks leveraging the flaws reported by Ormandy by enabling the product’s self-protection feature. It’s pretty good software, I’ve used it quite a few times to disinfect people’s machines. So if you do use it regularly, have a poke around and see if you can find any flaws – might be worthwhile now. Good old Tavis Ormandy – he’s been poking holes in people’s software for years.